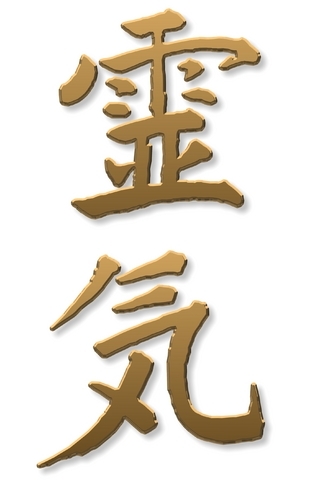 Okuden is about deepening your understanding and practice of Reiki. Okuden enables you to be a Reiki practitioner. Content includes: Your understanding of Shoden teachings are reviewed. The Kotodama, Shirushi (symbols) and Jumon (mantras), are introduced. Additional techniques are taught including distance healing, Byosen ho and Reiji ho. Advice on record keeping, insurance etc are also discussed. Requirements: Students need to have completed Shoden prior to undertaking Okuden, usually with approximately 6 months in between. A full, comprehensive training manual provides a structure for the course and post course learning. Students are required to continue with self-healing, undertake and complete case studies and keep a personal journal of their learning. Tuition is available privately as 1:1, 1:2 or small groups. All students receive on-going support and access to Reiki share group and Reiki Practice class. Students who have previously studied Shoden with me can refresh/resit for half price in group training.